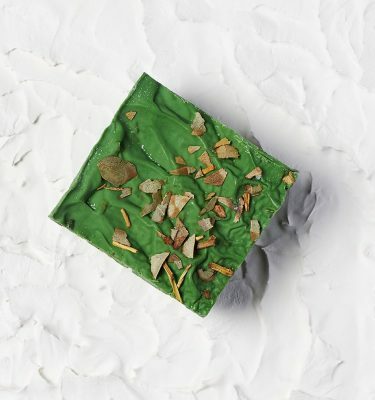 For lovers of citrus and spice! 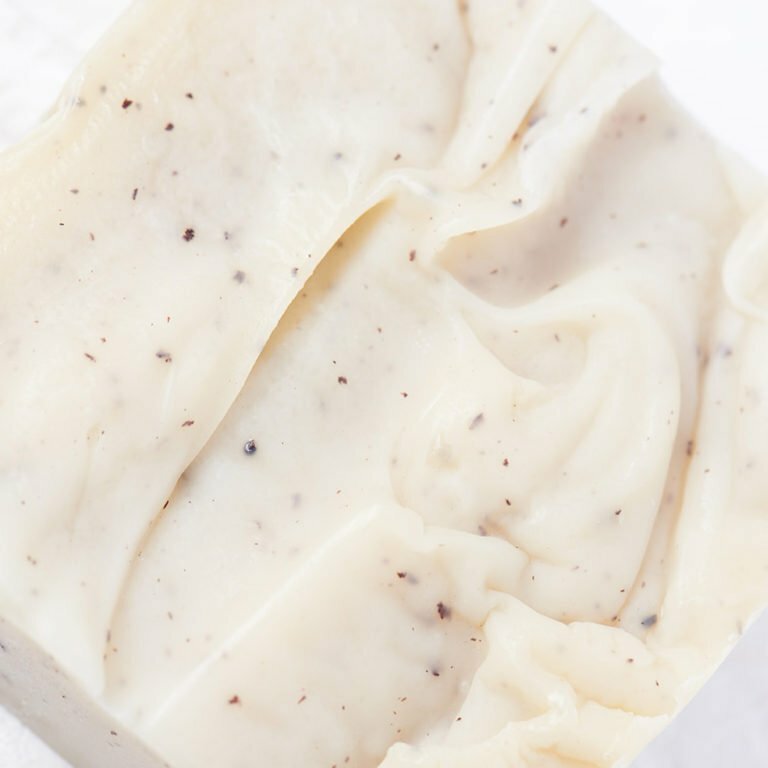 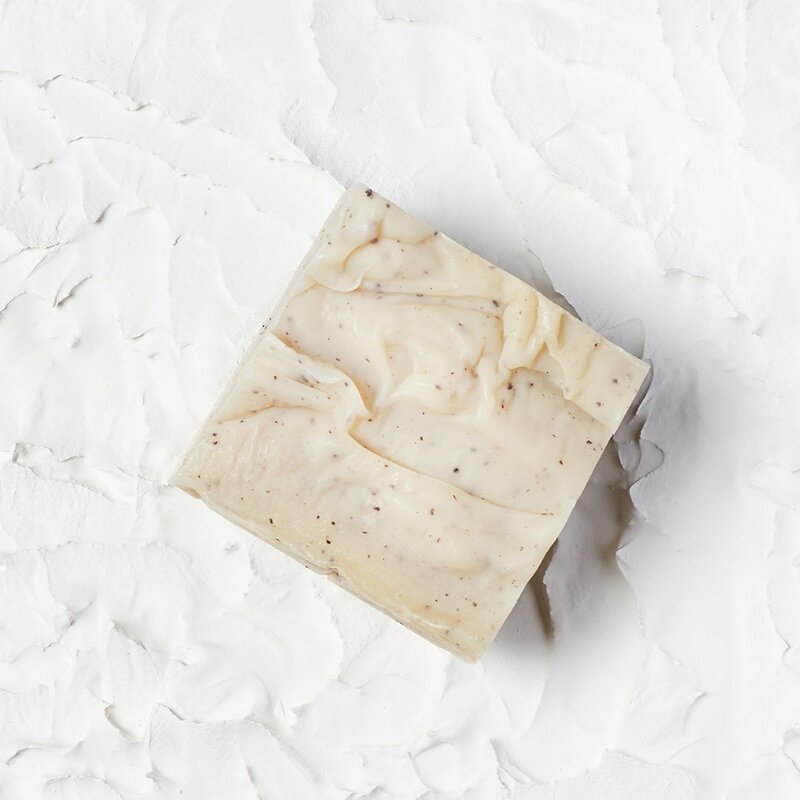 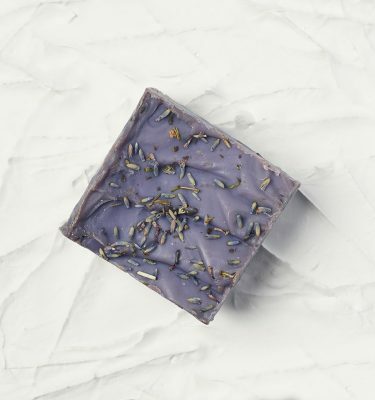 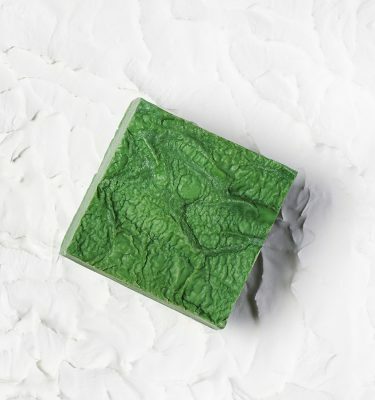 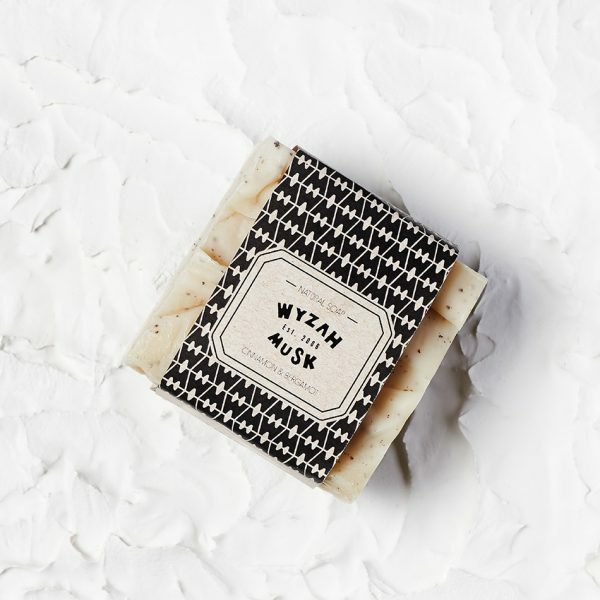 A thoughtful blend of potent aromas, this soap is especially comforting when used in fall and winter. 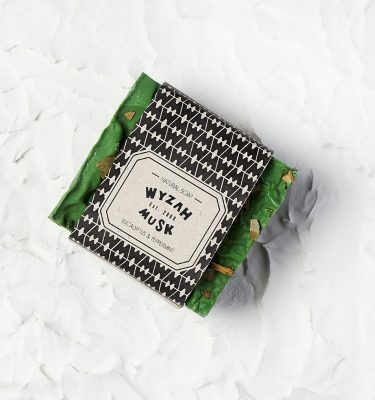 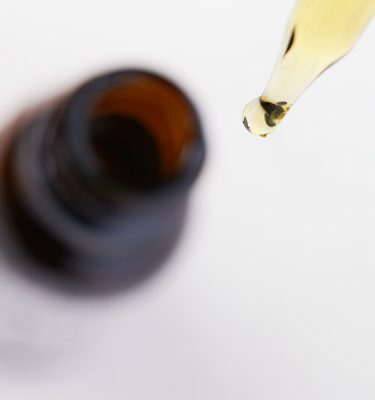 Ingredients: Coconut oil, olive oil, vegetable oil/ bergamot & cinnamon essential oil, sodium hydroxide, demineralized water and vitamin E.
All Wyzah Musk products are 100% natural and made in Montreal.